Hey coupon seniors AND newbies! You will definitely want to get in on the action going on at Walmart this week! 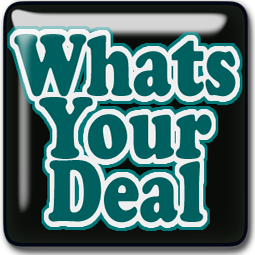 Right now we have the PERFECT storm of Ibotta rebates and bonuses to stock up on some cool stuff for FREE! How awesome is that? Sign up for Ibotta! This is a simple cash back app that is great for beginners!! YOU go to the store, YOU buy what you need, Ibotta will deposit cash into your account, once you have made your purchase! If you are NEW To Ibotta, sign up here today, and you will earn an additional $10 Bonus! WOW! 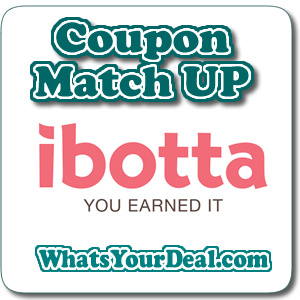 Save BIG With Ibotta!! Now that you know what Ibotta is, and have checked your Bonus, let’s go shopping at Walmart! **BONUS** Earn a $3.00 Bonus when you redeem SIX offers for select users like getting a total of $10.15 back to make this one hot MONEY MAKING haul!! **Shoppers Tip** To lower your out of pocket spending, use your Ibotta cash to redeem a Walmart gift card, and then pay with that! You will earn your cash back, and THEN SOME! DON’T FORGET! 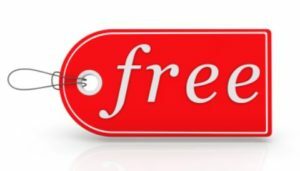 If you are NEW To Ibotta and sign up here today, you will earn an additional $10 Bonus when you redeem your first offer! AWESOME! !